Visit Hikone’s own national treasure. 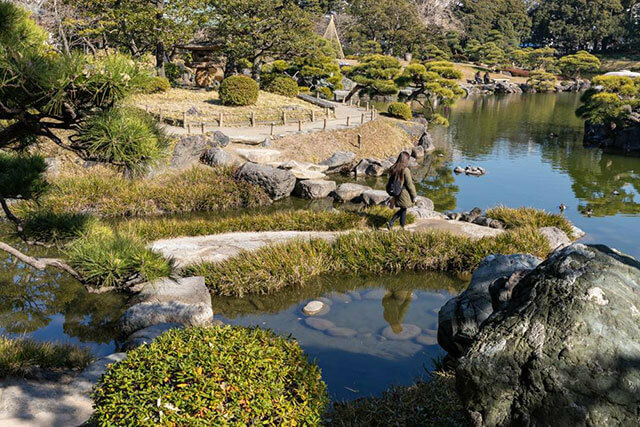 Take in the views of the castle and the sounds of nature at Genkyu-en. 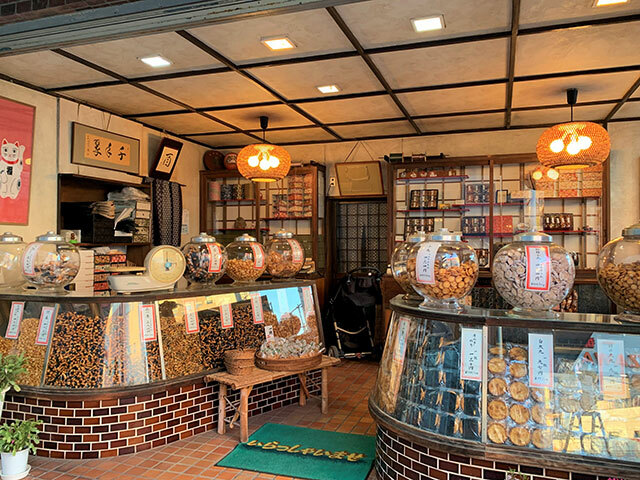 Shop for Omiyage and try Local Cuisine along Castle Road. Pay a Visit to the Ryotanji’s Darumas and Lush Gardens. Enjoy the Fascinating Waters of Lake Biwa. vast waters that border the city, getting a taste of its fresh and innovative cuisine is a pleasure. Spending a couple of days touring the city is reasonable and sufficient time to give visitors a sense of what the city is all about. This is Hikone’s crown jewel. You should give yourself at least a couple of hours here. Cross over the moats and into Hikone Castle Town. 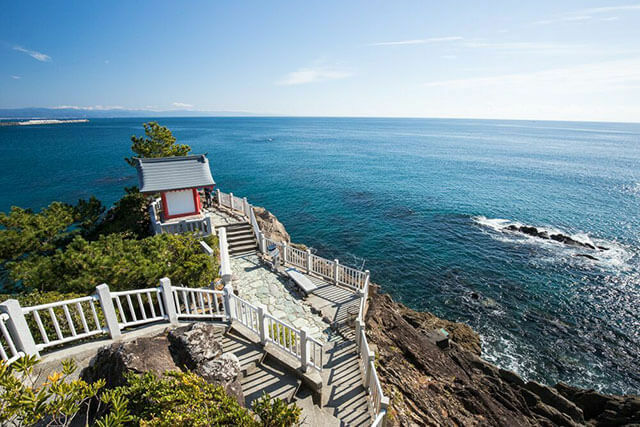 Explore this area without rush while checking out landmarks like the Umaya (stable) of Hikone Castle, the corridor-style gates, and the Castle Tower. You can climb up the narrow wooden steps and onto the top of the tower and take in the 360 views of the city and the lake. The castle also hosts a variety of festivals throughout the year, the most crowded being the cherry blossom festival (hanami) that occurs in mid-April. Genkyu-en is the main garden where feudal lords used to gather for tea ceremonies and to rejoice with the surrounding nature. For 600 yen and from 8:30pm to 5:00pm you will be able to do the same. The garden is made up of inlets connected by 9 bridges. You can cross from inlet to inlet while admiring the Hikone Castle from a distance and for an extra fee enjoy the tea ceremony on a tatami mat overlooking the pond. regional dishes. Keep in mind that most of the shops close at 5pm and only a few restaurants remain open until 10pm. 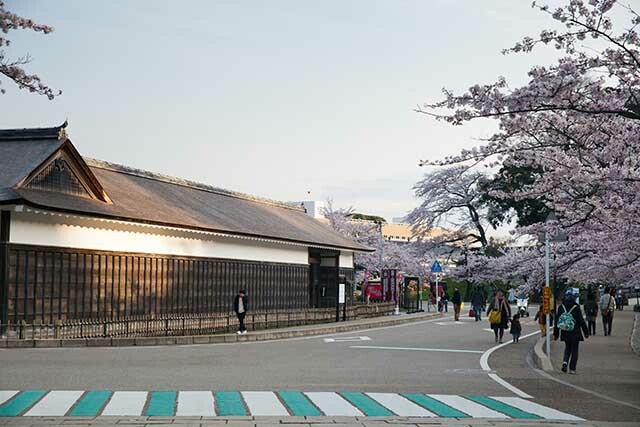 Ryotanji Temple is located just outside central Hikone at the foot of Sawayama Mountain. Crossing its main gate you will feel like walking into a mystic world; the temple grounds are a maze of lush gardens and aging tombstones that spill onto the mountain. For a small entrance fee, darumas of various sizes await inside the temple halls and will guide you to a large tatami room overlooking a Japanese garden. Fascinating Waters of Lake Biwa. 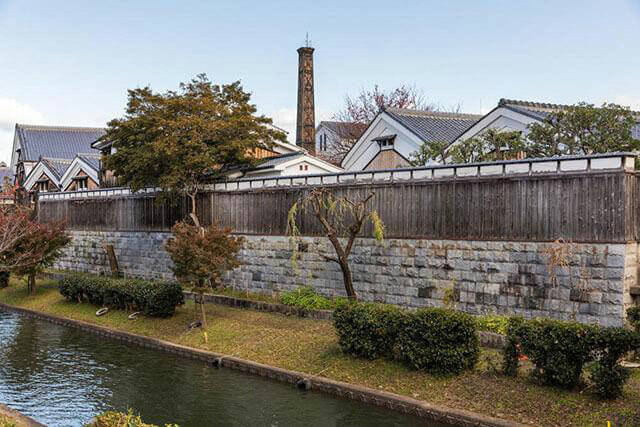 Hikone’s history is enough to keep you busy but it would be a shame to leave the area without journeying to the waters of Japan’s largest lake. The lakeshore is accessible all-year round for walking, biking, and fishing. During the summer months, visitors can go swimming at Matsubara Beach. Watching the sun set over the mountain range across the lake is a perfect way to end a day of sightseeing.